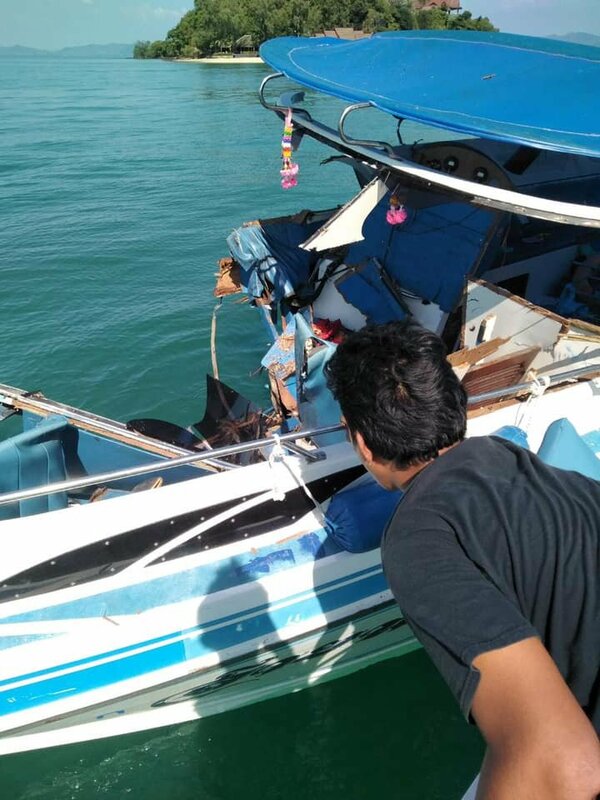 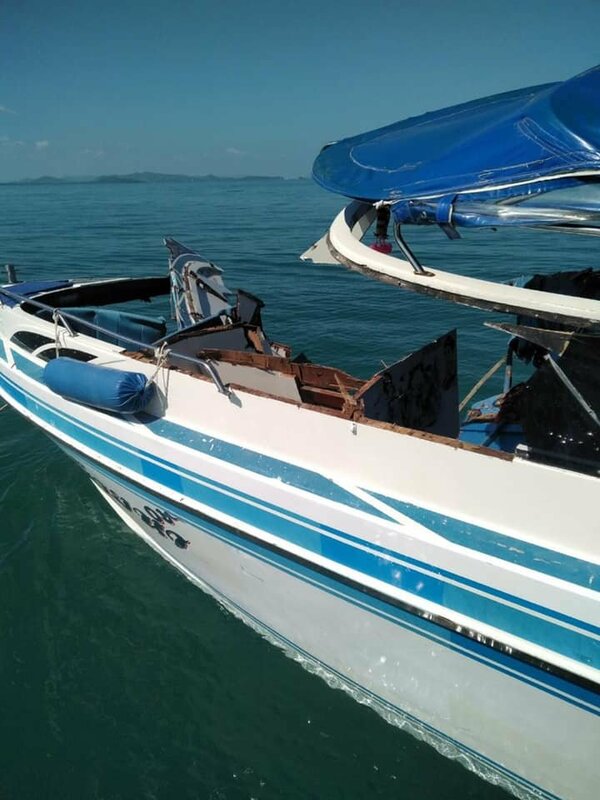 Five Chinese tourists and two Thai nationals were injured after two boats collided in waters off Koh Rang, near Phuket on Saturday afternoon. 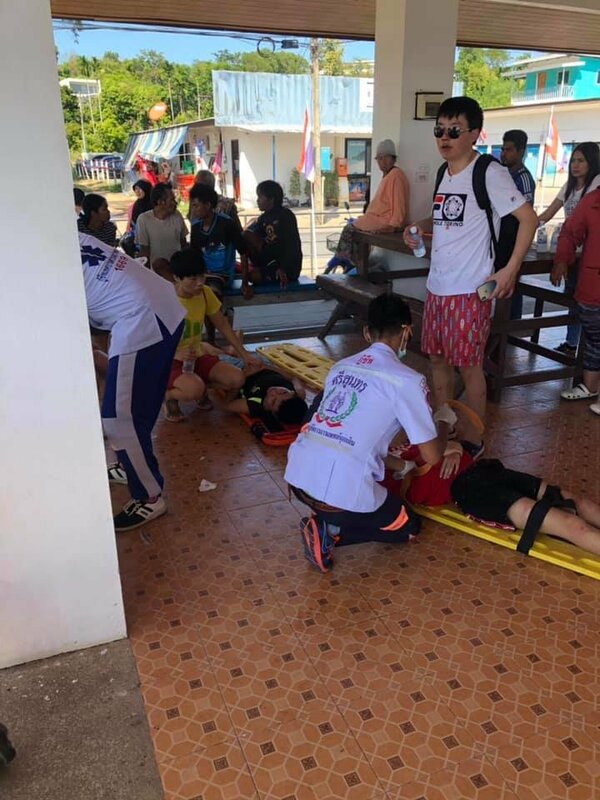 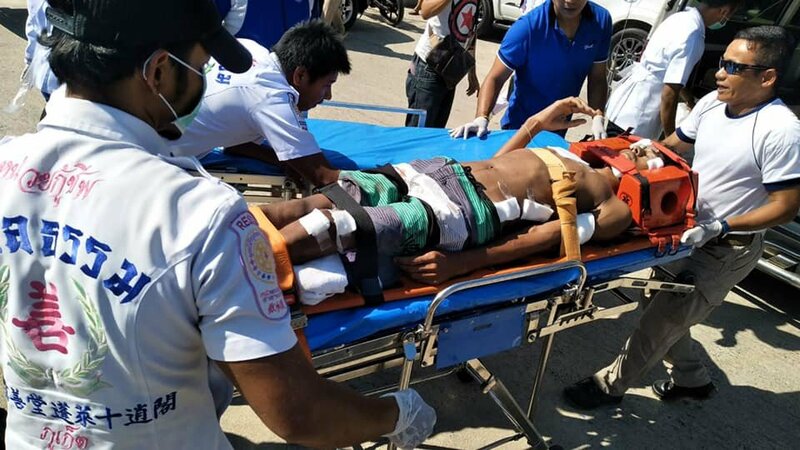 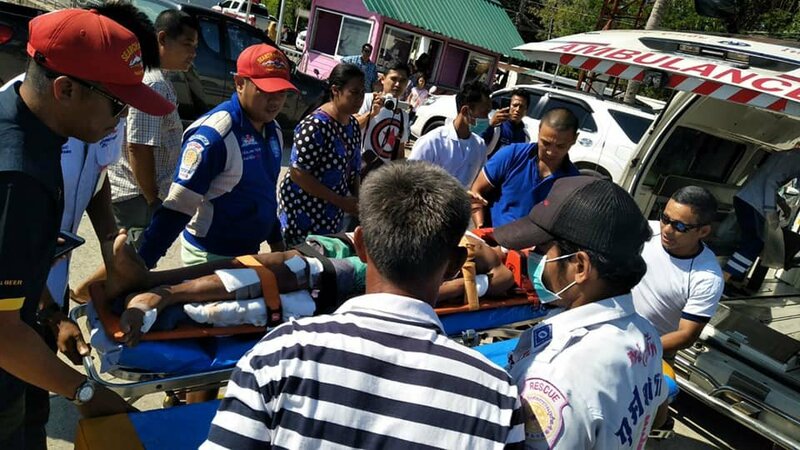 The 10 Chinese tourists were travelling back from Koh Phi Phi on the Sai Nam speedboat when it collided with a barge, which was carrying oil, Manager reported. 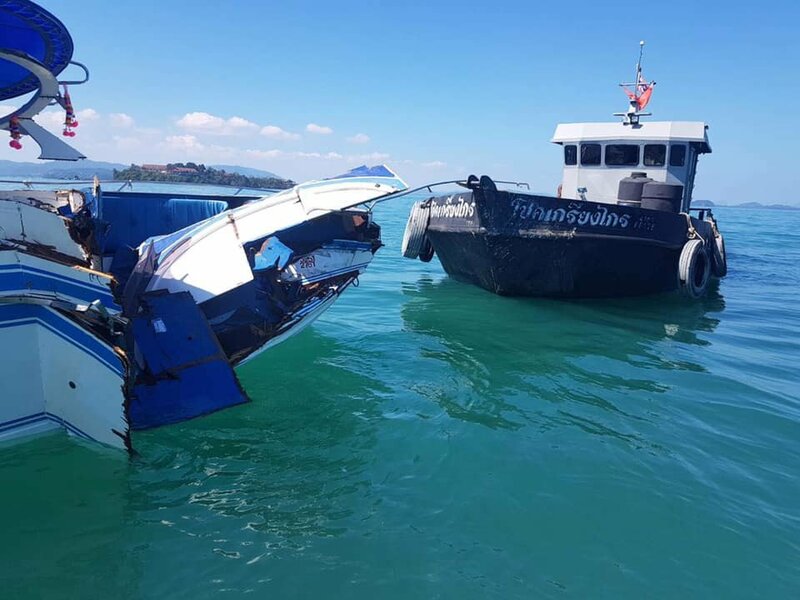 The crash caused extensive damage to the speedboat and injuries to the boat's captain and a member of its crew, as well as some of the Chinese tourists. 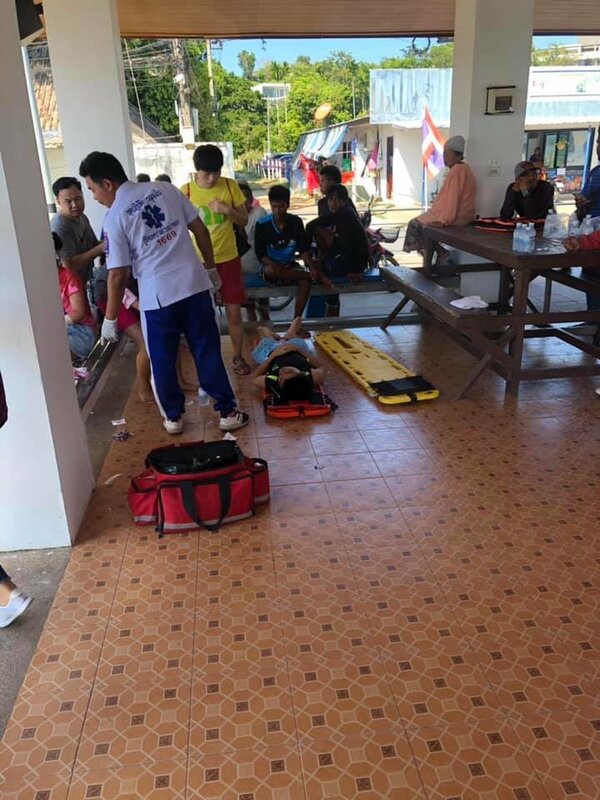 Among the injured included two men, a woman and two boys. 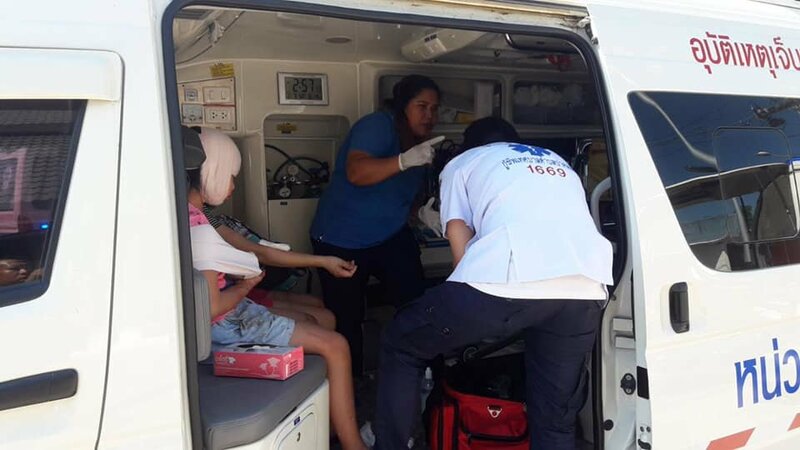 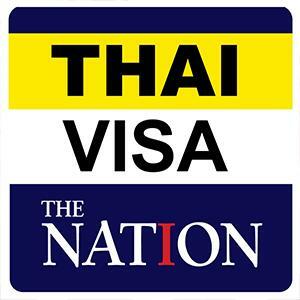 The injured were taken to Thalang and Mission hospitals in Phuket.